Home News What’s happened to Northern Irish players in the January transfer window? The January transfer window looks as if there is, on the face of it, good news for some of Northern Ireland’s players. 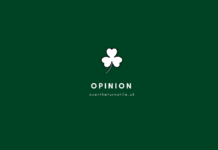 The team has its most important games since Basel 2017 looming against countries I would never have heard of as an Iron ‘Curtainee’ – Estonia and Belorussia. Last year’s good performances carry so far but in such a tight group six points are imperative against the ex-Russian satellites. Still, we’ll leave all this to the previews at this half-time gap so to speak between November and March. So let’s look at those Ulstermen on the move. We should also take an opportunity to see how some of the players are doing club wise as well. Whilst we are up there in Caledonia, Gareth McAuley is in a similar position as compared to the first half of the season. He still has a role to play for NI and is getting regular games which his international manager puts great store on. We’ll come back to Kyle Lafferty nearer the end. Jordan Jones will join Rangers in the summer from Kilmarnock. By his own admission, previous transfer talk played with his head which affected his form and quite a few were a bit underwhelmed with his green-shirted 2018. His recent goal against his new summer employers suggests he has cleared his head. If he can transfer that to Windsor Park we will be in business. Beside him, Ollie Norwood’s permanent move to Sheffield hopefully is the move that he has been needing for several years now. In a similar role in Sheffield United’s team as he does for NI, a regular Blade I know who watches him says he is doing just fine. To be fair to Ollie more than many other players, his club status never has really interfered with his NI performances but still, it all augurs well. What else is of interest as we scan around the first team? Stuart Dallas was flying with Leeds United at left- back until he damaged his foot and we hope to see him back playing before the end of March. He is a hugely important player for NI these days. Jonny Evans has had a bit too much time underground with the Foxes but he is not a major concern for NI. Michael Smith as holder of the right-back shirt seems to be doing well with Hearts. The same goes Shane Ferguson at Millwall. One player I would like to see playing a bit more is Paddy McNair at Middlesbrough. Michael O’Neill I think has more concerns about him than any other at the minute with regard to pitch minutes. This is interesting as he is not a surefire NI first-team regular. He still is probably a NI sub for me but in double-headers match fitness is crucial. We hope Paddy gets more time on the Riverside pitch. Elsewhere in the team Liam Boyce who was the most regular holder recently of the centre – forward’s shirt continues to get the most games in England. Will Grigg has spent a lot of the last few months recovering from an injury he sustained on international duty but he will be keen to push on these next few months. Jamie Ward always seems to have some sort of injury and for a couple of years now has been one step forward and two back. Mark Sykes’ move from Glenavon to Oxford had been building and there are great hopes that full – time football could really properly develop this midfield talent. If all goes well it is not beyond the realms to hope that he could be well placed to take over Steve Davis’ role in the team. There is a long road to walk if that is to be the case, but that could be a hope for Northern Ireland fans. 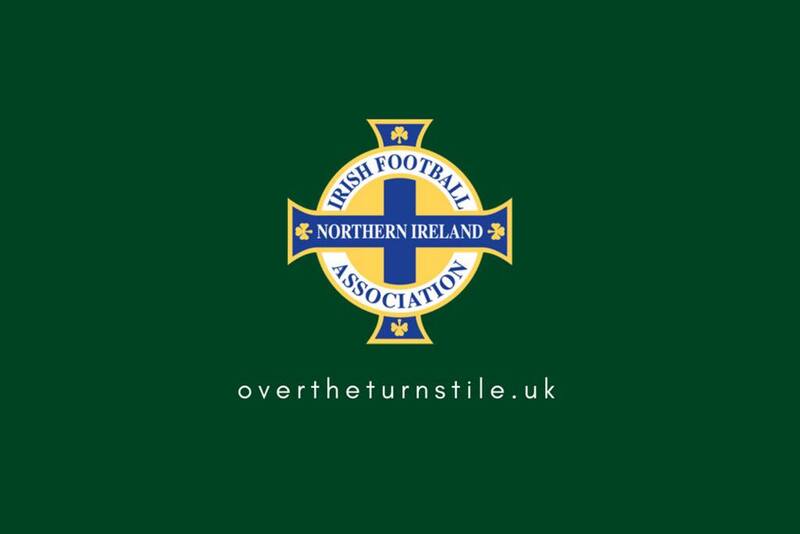 It’s not just his Euro ‘16 qualifying run we are point referencing here either; he has been about the sharp end of the Northern Ireland side now for thirteen years now. His last-minute autumn absence didn’t help and I mean that more with regard to his mental outlook that he thinks this was acceptable as a senior statesman. All have moved on from that, but the team could soon well move on comfortably without him. Irish football and writing, regular OTT columnist, follow me on Wakelet.